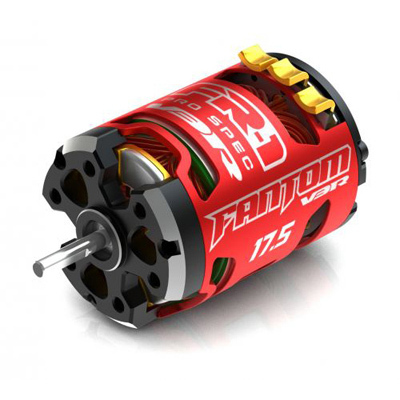 Why settle for just an all-purpose motor when you can have a motor designed to fit your exact application! Choose your weapon! The all new v3R (RPM) or the v3T (Torque).